Is this the most sought-after Muscle Car ever made? 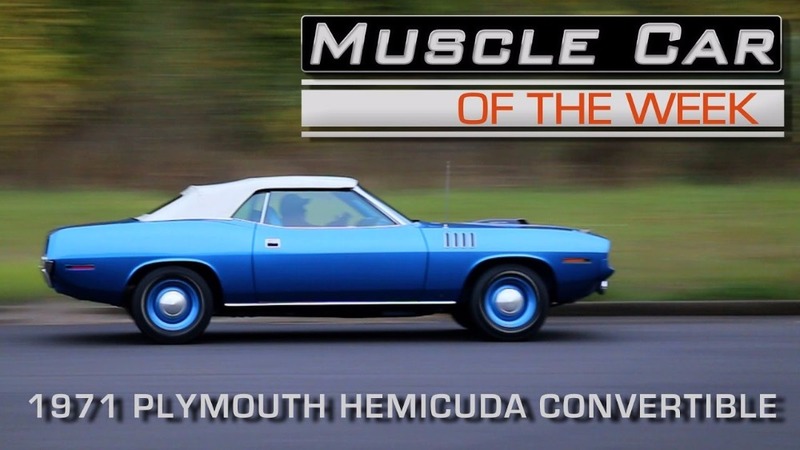 Chrysler workers only put 11 of these Hemicuda convertibles together back in ‘71, and the breakdown of options and colors puts this as one of 2 US delivered cars that were built with the 426 Hemi V8 and 4-speed manual transmission. From The Brothers Collection.